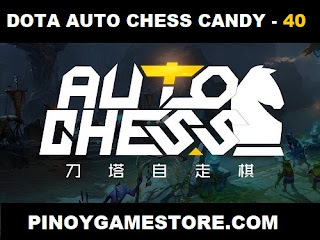 If you're tired of grinding DOTA AUTO CHESS CANDIES and want to get more AutoChess Candy quick, you can buy Dota Auto Chess Candy. To be able to get Dota Auto Chess Candies, just buy it from a retailer. We've been buying our Dota Auto Chess candy from Pinoy Game Store - a distributor in the Asia region. 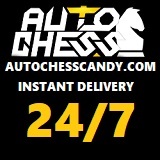 Once you've bought a Dota 2 Auto Chess Code, just input it in the Candy Store. The Dota 2 AutoChess Candy Store can be found inside the game. Just click on the house icon found on the upper left side of the game.